Real Simple, I am breaking up with you. 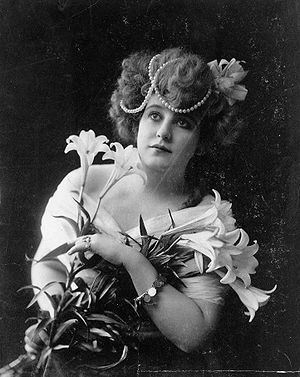 I fell in love with you because you were so different from the other women’s magazines – magazines like Glamour and Cosmo, which just made me feel bad about myself. I gave those up a few years ago, when I realized that I am never going to look like a photoshopped 15 year old, so I should stop even thinking about trying. Once in a while, Real Simple, you offered me tidbits about khaki slacks for every body type, or great swimsuits, but mostly you taught me about cleaning and organizing, vitamins and tea, and especially about the art of simplicity. But this put me over the edge. 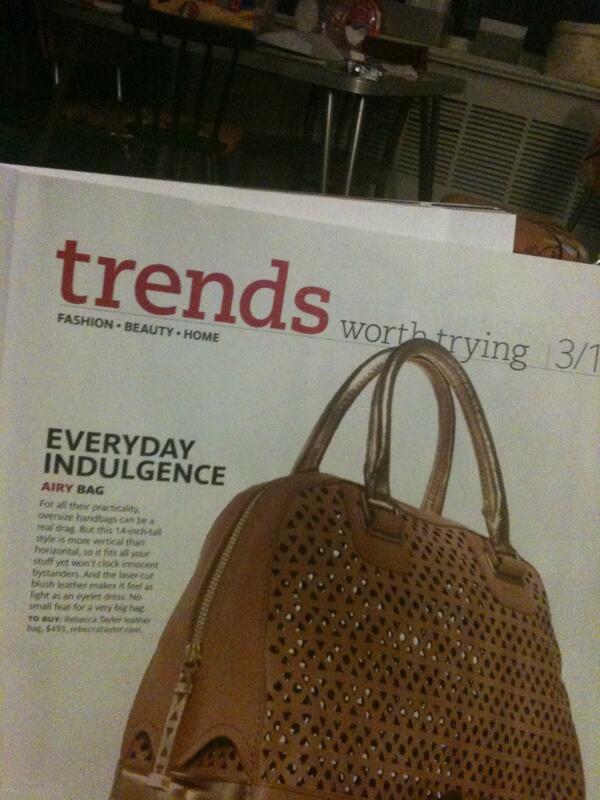 Trends Worth Trying - "Everyday Indulgence"
A $100 handbag I could see – maybe even $200. But $495? 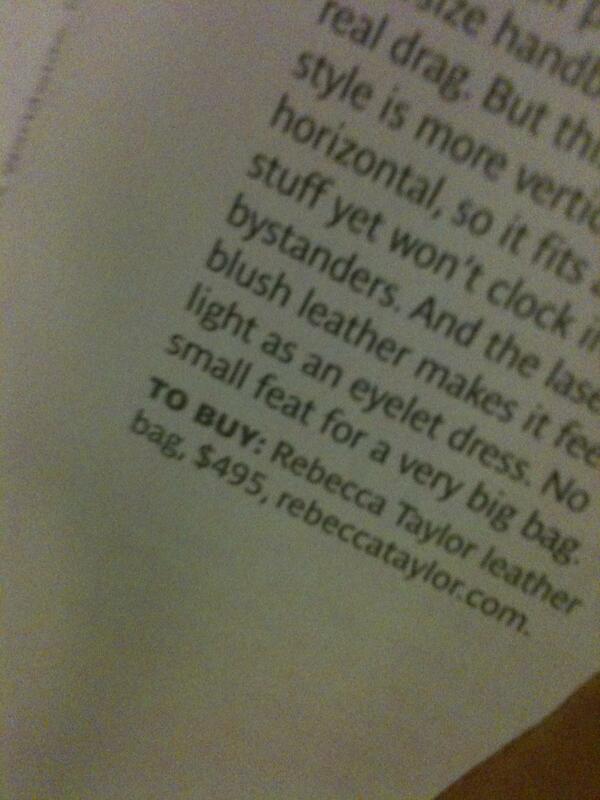 FOUR HUNDRED AND NINETY FIVE DOLLARS. As an EVERYDAY INDULGENCE. I’m sorry, old friend. It’s not you, it’s me. I’m a grownup now, and I don’t have time for this foolishness. This entry was posted in conspicuous consumption, judge-y, just liz, soapboxing and tagged breakups, Real Simple by Southern Girl. Bookmark the permalink.